Imagine if your boss rewarded you each time you made a smart decision. Imagine if you got little bonuses all the time just for being a good employee. And imagine getting FREE travel or cool stuff just for being you. There is certainly no shortage of travel apps for your smartphone. However, it’s rare when a new app is introduced that generates significant excitement among experienced travelers. TravelBank seeks to both curb business travel costs for employers and simplify the process for travelers. As a bonus, travelers can earn financial rewards for making smart travel decisions. Everyone wins! The bonus of TravelBank is that it actually gives employees financial rewards for making smart travel decisions on a work trip. This is really exciting for frequent business travelers who often save those coveted rewards from travel they have to do (business) for travel they want to do (personal). This biz travel app is available on iOS and Android, and the web. 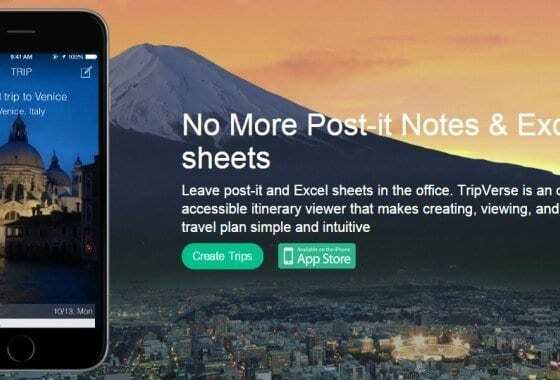 The core function of the app is the business travel planning tools. Like many websites and apps, TravelBank lets you book one-way or round-trip flights by selecting a destination and travel dates. You can even see which flights offer wifi and in-seat power, which are critical for business travellers when you’re trying to get work done while traveling. The app searches for flight combinations. And when it has the results, it does something unique—it computes the average price for all flights and then produces a large selection of alternative flights that are cheaper than the average. Selecting a cheaper-than-average flight earns significant financial rewards like cash and credit with companies like Amazon and Lyft. You can actually triple dip with rewards, which is a huge incentive for business travelers. Not only can you get the usual frequent flyer rewards from the airline and credit card points on a loyalty card but you also earn TravelBank rewards by selecting cheaper flights. Expense reports are a major thorn in the side of many frequent business travelers. They’re a necessary evil for the company and the employee. 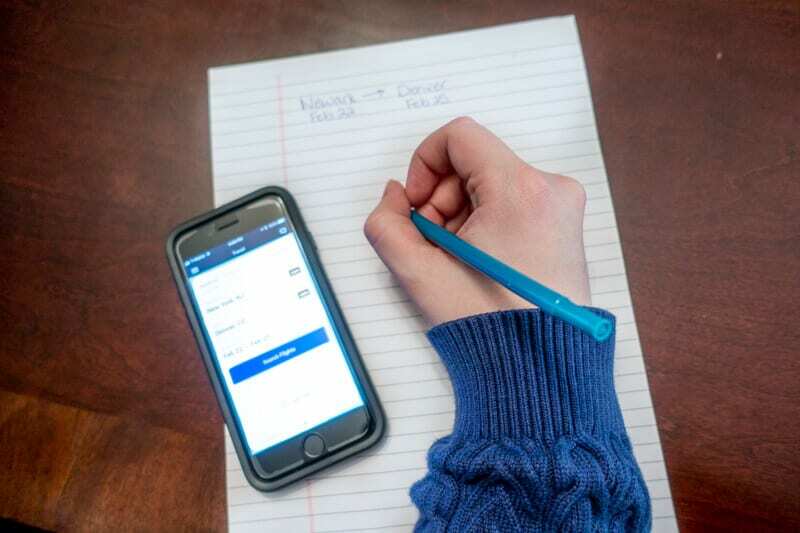 The expense report lets the employee be reimbursed and the employer bill appropriately, but that only happens if the employee submits complete reports on time. Anyone who has traveled knows that keeping track of all of those receipts can be a major pain. A recent study found that nearly 20% of employee expense reports contain mistakes or are incomplete. The biggest reason for that is that accounting systems aren’t particularly user-friendly. That’s where this app offers an advantage. TravelBank’s expense function is different. It has all the functionality of expensive software—the kind that only large companies can typically afford—in an easy-to-use app. This includes scanning receipts, mileage tracking, and synching with your credit card. 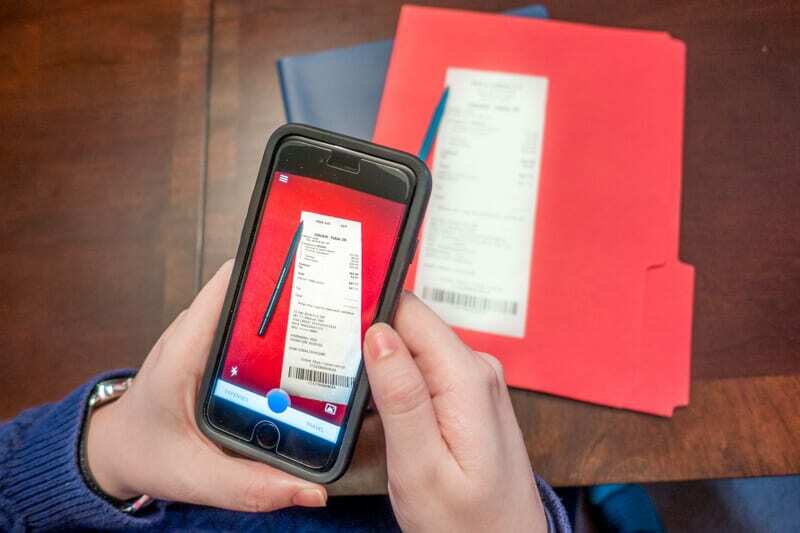 Employees can photograph receipts and track expenses right in the app. While larger corporations have used this technology for years, there hasn’t been an effective option for smaller businesses. TravelBank’s functionality removes a lot of the headache of dealing with receipts. One challenge to this travel app is that it doesn’t look at all business travel expenses holistically. The app still looks at just one part of a business trip. In business, there is a tendency to look at only the cheapest individual option, not the whole picture and all of the costs involved. These decisions can be penny wise and pound foolish. 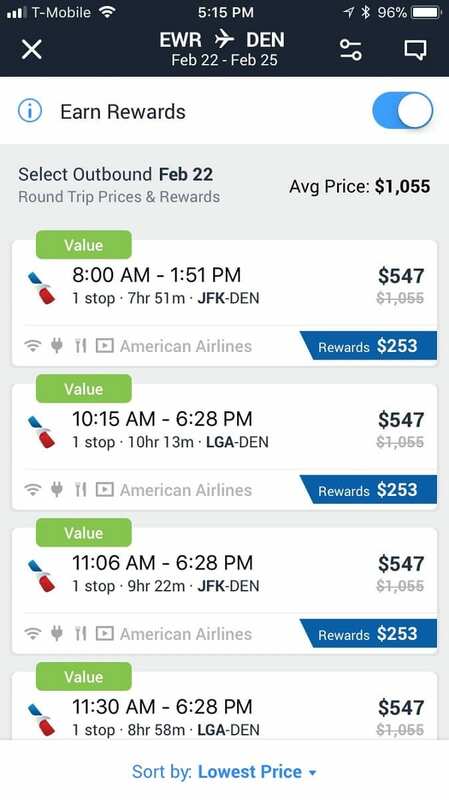 I checked out a last-minute option for a route I used to take frequently—Newark, New Jersey, to Denver, Colorado. The preferred option in TravelBank saved just over $500, which is great. Unfortunately, it took four hours longer than the more direct option. There is a lost opportunity to the traveler and the business in being out for those four hours. What else could they be doing with that time? If you only look at the cheapest individual option, other costs get overlooked. 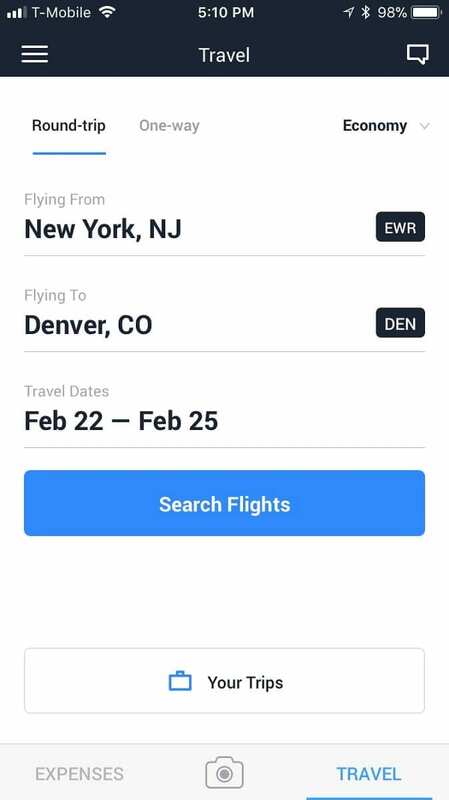 In my test of traveling from Newark to Denver, the preferred airports using this app were JFK and LaGuardia, both on the other side of New York City from Newark. It would add another two hours and a minimum of $40 to the overall cost of the trip to get to those airports. Looking only at the airline cost would miss both the extra charges and the extra travel time. These challenges are common in business travel. I once had a corporate travel program suggest that I stay in Parsippany, New Jersey, for a meeting in New York City (it’s only 35 miles, but it actually adds nearly two hours and either a rental car or an expensive car service) for a nightly room savings of less than $25. I mention these issues because it is important to maintain some common sense when approaching business travel. 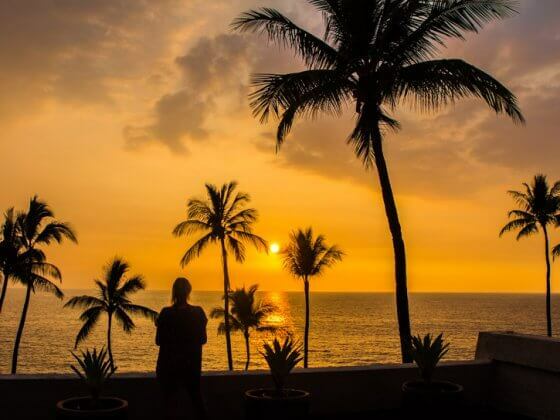 The cheapest option is the cheapest TOTAL option after all expenses and trade-offs have been considered, and is one of my top business travel tips! 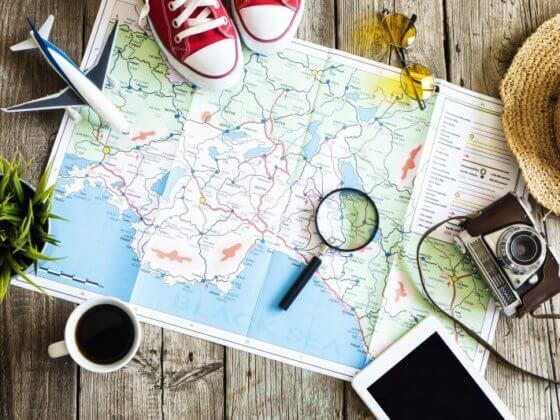 The good news is that TravelBank gives increased visibility in the costs for both company travel managers and individual travelers to make informed decisions. 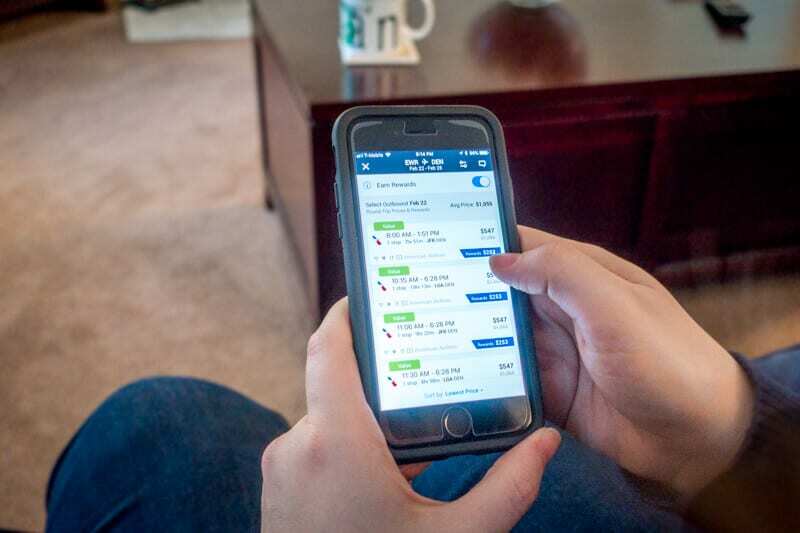 Travel Bank is an exciting new business travel app that provides you with financial rewards for selecting more cost-effective travel options and saving your company money in the process. It also helps simplify the expense report process. When you are traveling with greater time flexibility, TravelBank is a smart choice to rack up some personal travel rewards. 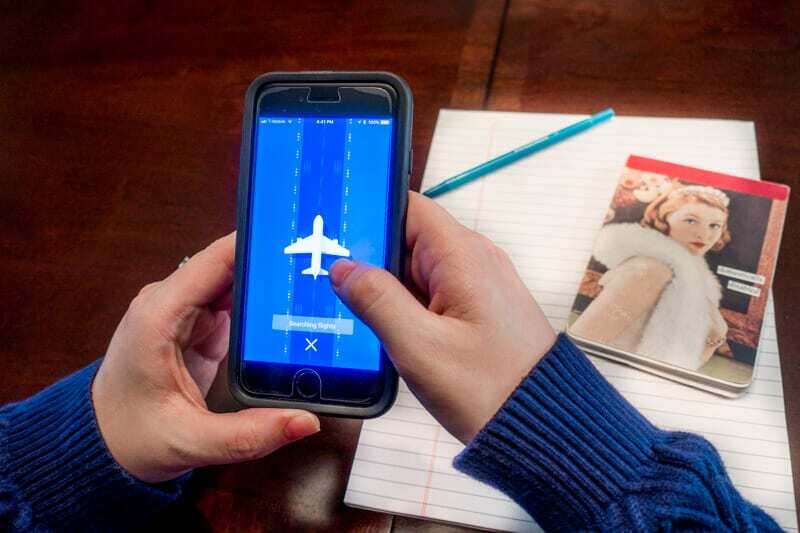 If you’re a frequent business traveler, this app should be on your smartphone. Download the app here. Laura Longwell is a former road warrior and marketing executive. As co-creator of Travel Addicts, she provides travel advice and destination information to help working professionals with limited vacation travel more and see the world.